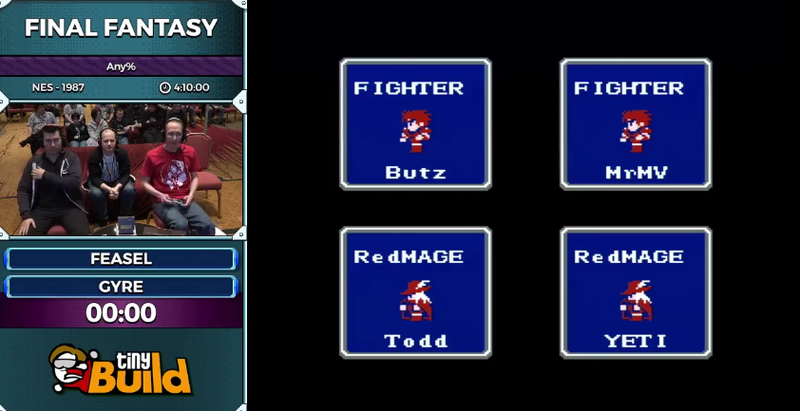 If you’re a Final Fantasy fan, there are far worse ways to spend a few hours than to watch this wonderful AGDQ speedrun of the first game on NES. In this run, which lasts around four hours, speedrunners Feasel and Gyre (along with puwexil on the couch) power through Final Fantasy using all sorts of fun strategies. There’s hard-resetting, random encounter manipulation, Cure2 spam, and all sorts of stressful moments, including a nail-biting fight against Warmech. The commentary is great, too. You should really watch this one.